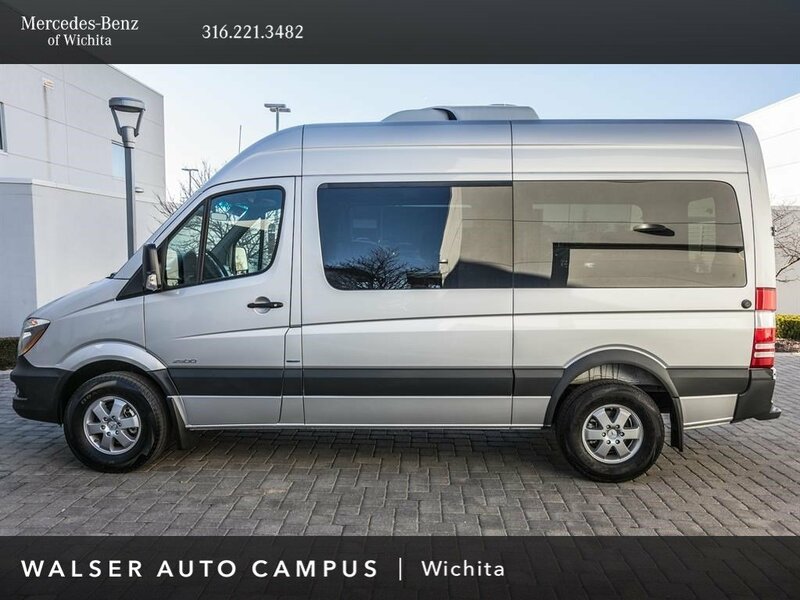 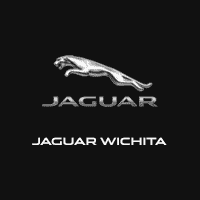 2016 Mercedes-Benz Sprinter 2500 Passenger 144 WB BlueTEC located at Mercedes-Benz of Wichita. 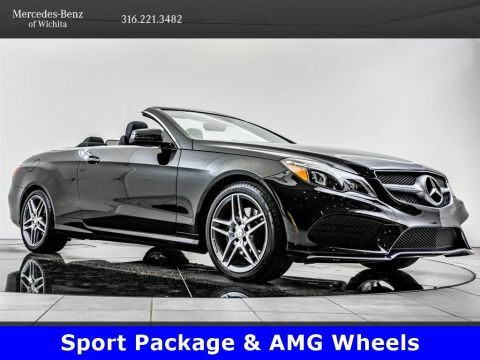 Original MSRP was $58,160. 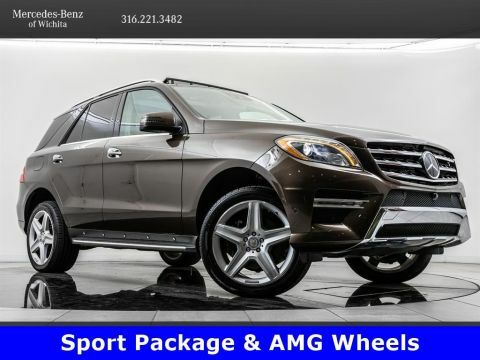 Brilliant Silver Metallic with a Black interior. 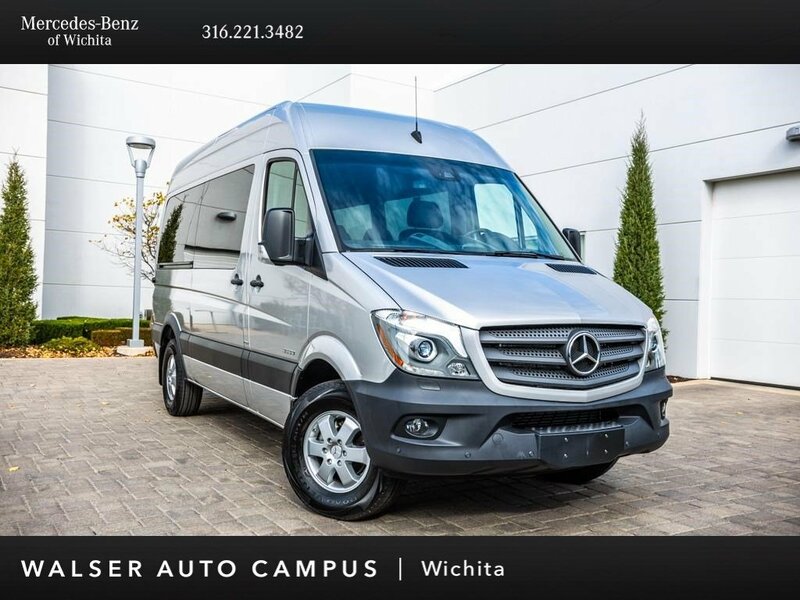 This 2016 Mercedes-Benz Sprinter 2500 Passenger 144 WB BlueTEC is equipped with Driver Comfort, Driver Efficiency, Premium Appearance, Active Safety Plus, Rear Passenger Comfort, and 6-Cylinder Engine.